Statistics and History of Leavenworth, Washington "
The history of Leavenworth is proof of what a group of individuals can accomplish when they come together in cooperation. It truly is inspiring to hear the story of how this struggling town turned its destiny around to become one of the most popular tourist destinations in the state of Washington. 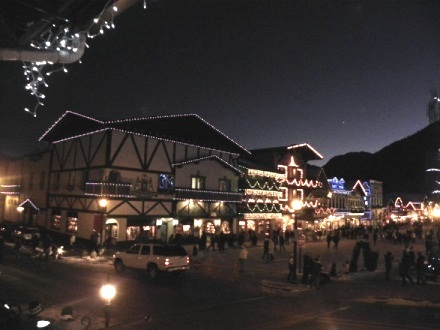 The town of Leavenworth, is a Bavarian theme town that sits nestled among beautiful alpine forests in the Cascade Mountains of north central Washington. Just a two hour drive from Seattle on the "dry" side of the north Cascade mountains, it is an easy retreat to sunshine when it is gray and wet in the Seattle area. However, it has not always been the Bavarian village that it is today. Long before the first white men came to the area seeking gold, fur, and fertile lands for farming, the Native Americans of the Chinook, Wenatchi, and Yakama tribes lived peacefully fishing and hunting in these breathtaking hills. The history of the town itself is a tribute to the true pioneer spirit that built our country. The original town was built in 1890, but didn't begin to flourish until the Great Northern Railway Company arrived in Leavenworth at the end of the century bringing a thriving logging and sawmill industry. When the railway was re-routed it meant the closing of sawmills, and the town went from a bustling community to one struggling to survive. 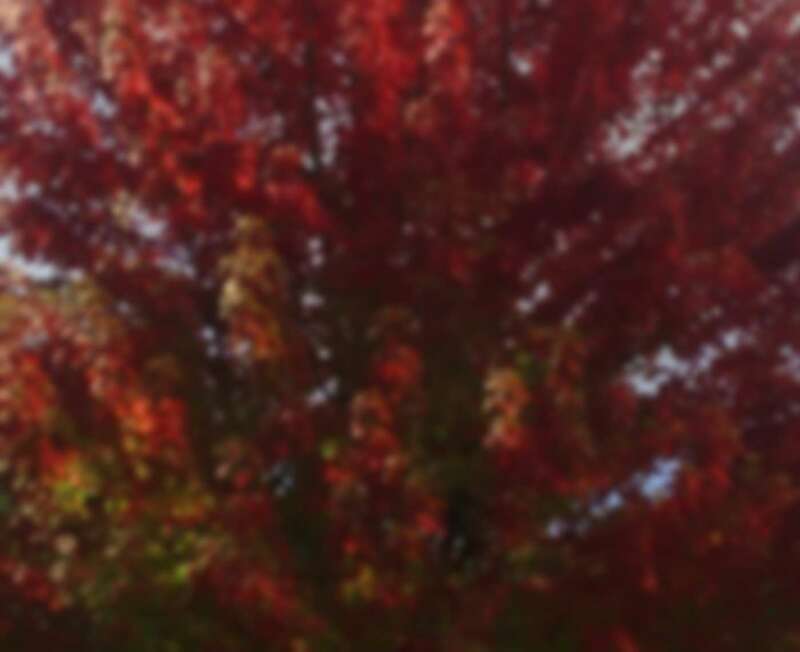 A look at the scenery around Leavenworth sparked the first hint at what they could do. The alpine hills were reminiscent of the Bavarian Alps and this led to the community banding together and creating their own Bavarian inspired village. As a community effort, the town worked together to ensure that buildings, scenery and everything in the area looked like it came straight from Bavaria. Knowing they needed to add interest to the area, the community set out to begin a unique Christmas celebration that is now considered to be among the best in the world. To this day, the Christmas Lighting Ceremony is among the most popular in the United States and to accommodate the demand, the once annual festival is now done over the course of the first three weekends in December. As history shows, much has changed since the first thoughts of making Leavenworth into a Bavarian village were formalized in 1962. Today, the town hosts events and festivals throughout the year. The streets are usually packed on weekends and the shops filled with shoppers. The lodging options are expanding rapidly in town. In 2013-2014 several hotels nearly doubled the number of rooms. The need for this growth can be seen in the fact that if one wants a room in town during Oktoberfest or the Tree Lighting celebrations it is necessary to book a year in advance for many accommodations. A brief review of the history of Leavenworth shows what can happen when a community bans together with one goal in mind. A determined people really are able to make a lasting difference.